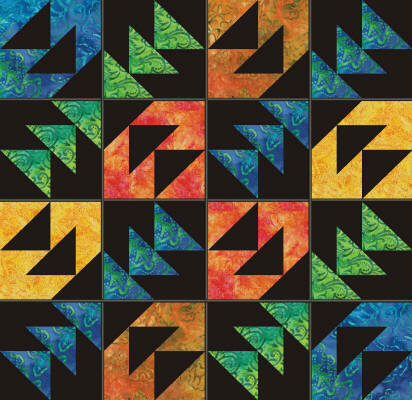 Please be sure you order the correct size of this product. 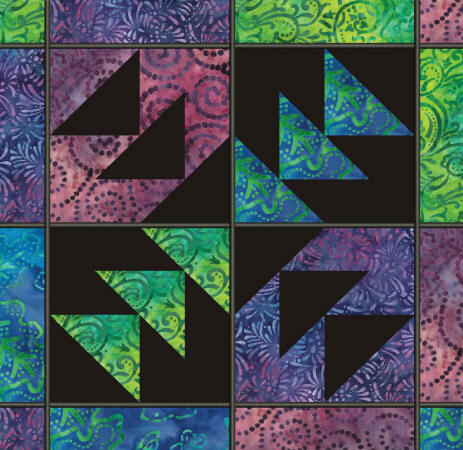 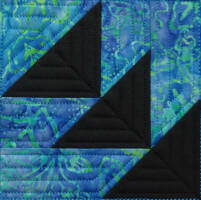 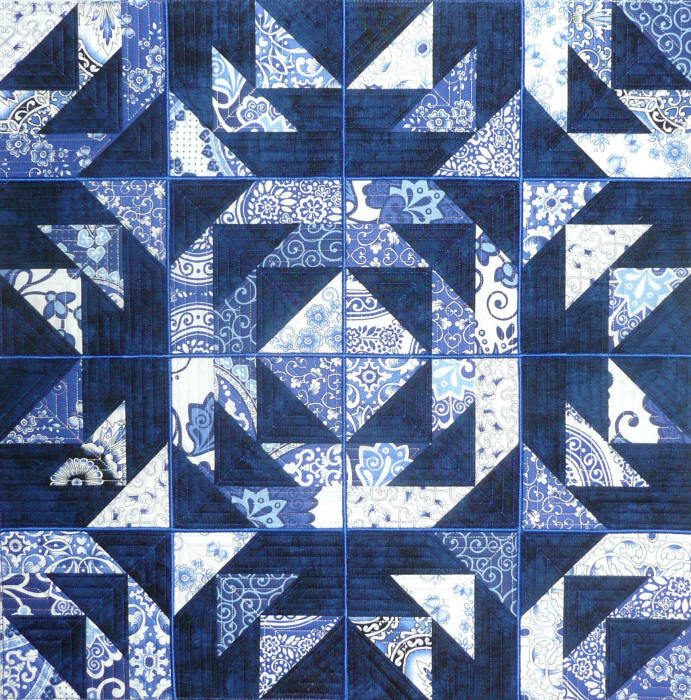 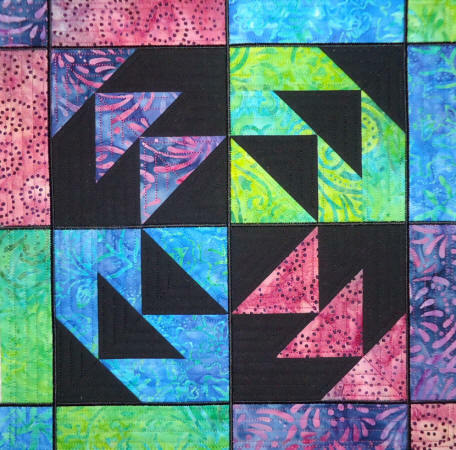 to make these quilt blocks below - you will use all the panels in this set. 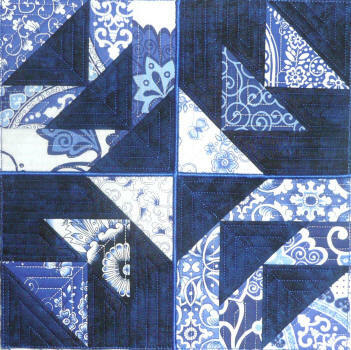 In This set You receive the following quilted Panels - Take Note that these panels DO NOT have any outside satin edge finish.